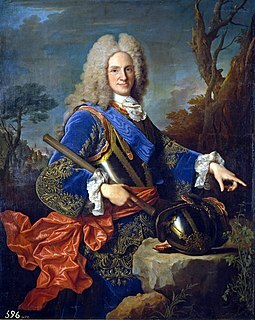 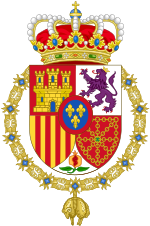 Philip of Spain was Infante of Spain by birth, and Duke of Parma from 1748 to 1765. 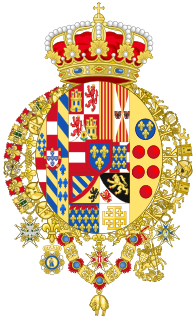 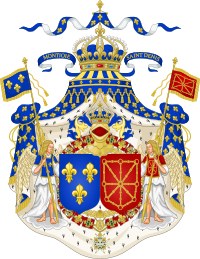 He founded the House of Bourbon-Parma, a cadet line of the Spanish branch of the dynasty. 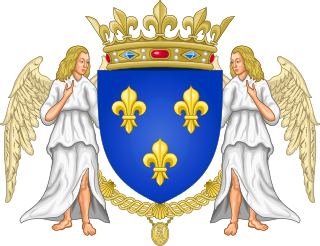 He was a son-in-law of Louis XV.